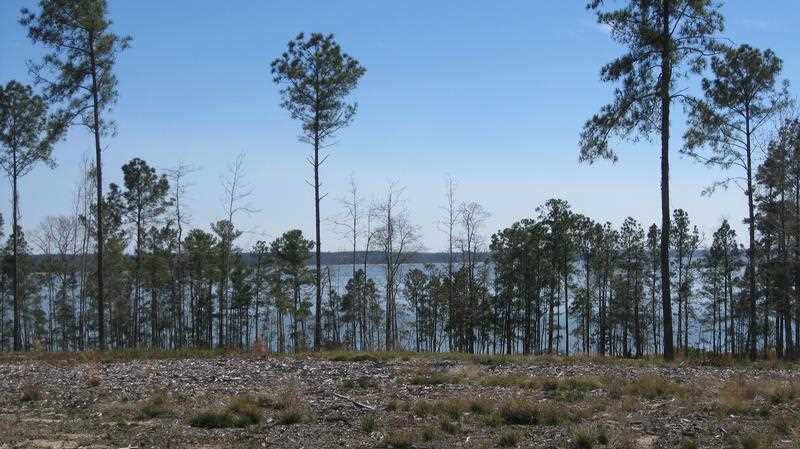 The possibilities offered by this tract situated on the northern shore of Sam Rayburn Reservoir are amazing! To find this scenic tract, from FM 83, turn south onto County Line Road on Needmore Point and travel approximately 7.5 miles to the gated access. 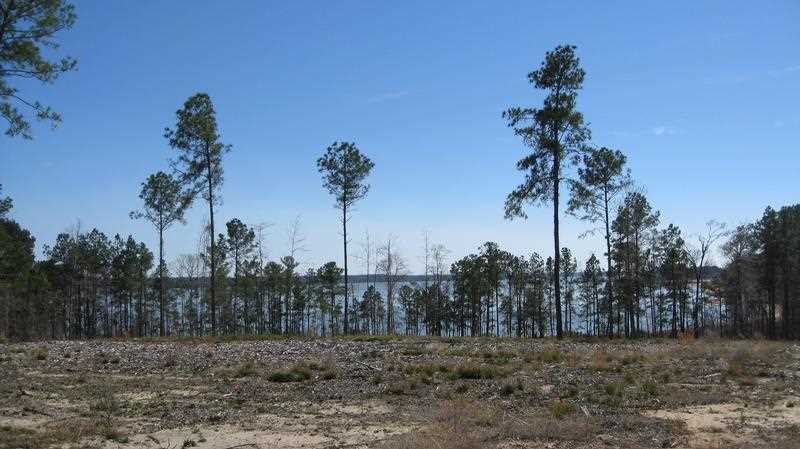 With approximately 475 feet of lake frontage, this beautiful lot offers privacy and seclusion. 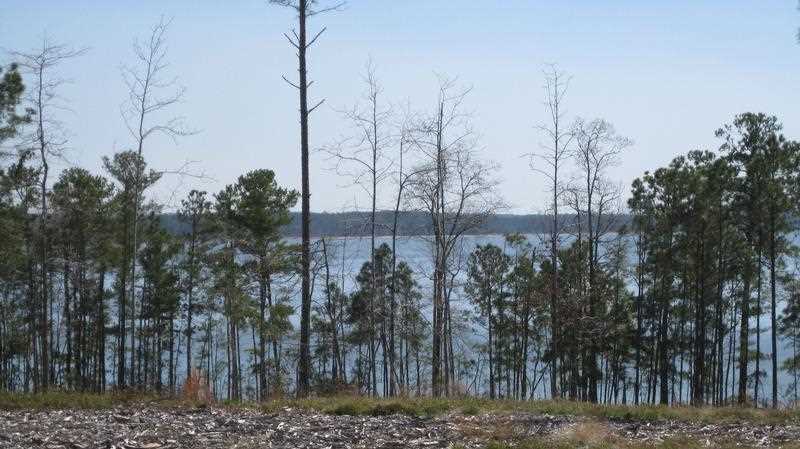 A high ridgetop on the property affords a great view of Lake Rayburn that would be the perfect site for your dream lake home. This scenic property has county road access and electricity and phone service is available. The recreational possibilities of this tract, along with other nearby recreational activities, make this lot a once in a lifetime opportunity. Own your own private little getaway on beautiful Sam Rayburn!